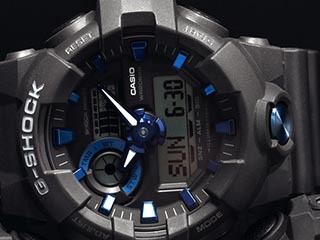 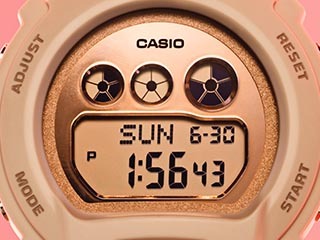 It has come to Casio's attention that unknown persons have been promoting a supposed offer in which a promise of payment by cashier's check is made to people willing to post a Casio or G-SHOCK advertisement on their vehicle. 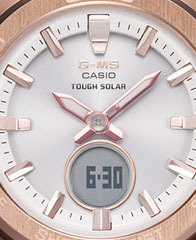 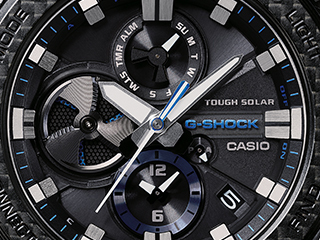 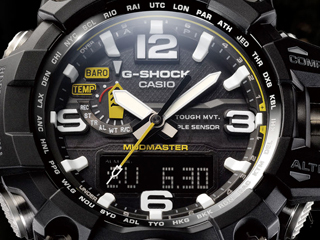 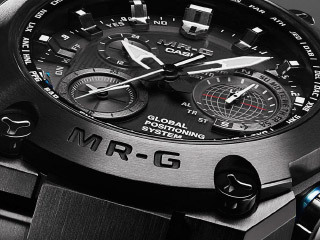 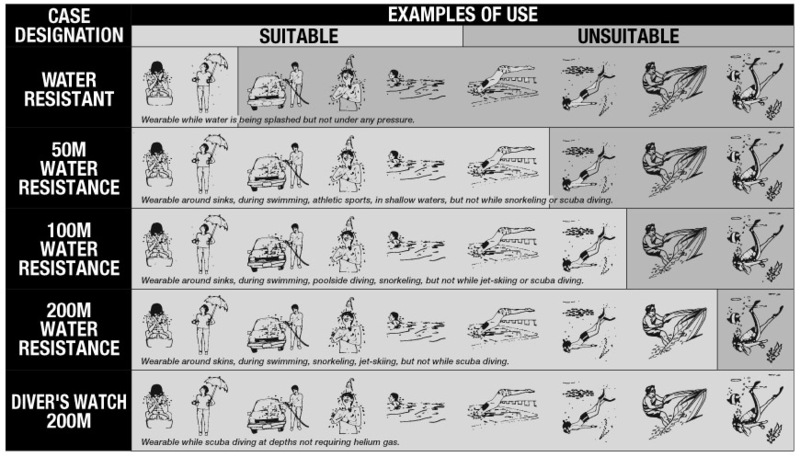 Casio is not sponsoring or in any way affiliated with any such offer, and has only learned about it through reports received from concerned individuals. 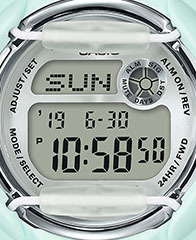 Since this supposed "offer" is at least falsely attributed to Casio, and recommends that recipients do not respond or click on any links provided, and that any such communications be immediately deleted.